Melksham Carcare Centre have a fully equipped workshop complete with three servicing bays. 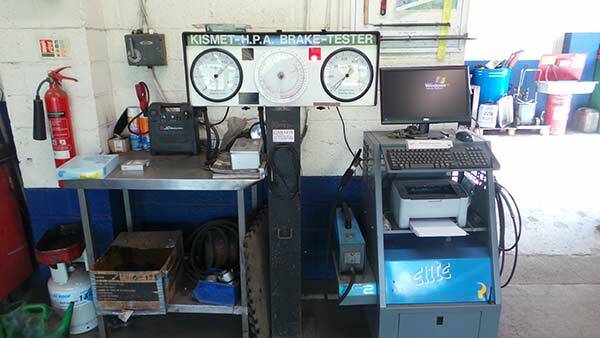 We offer professional servicing of all make and model of vehicle, both petrol and diesel. Our experienced technicians can service anything from cars up to vans and light commercial vehicles. All repairs and services are backed by a 12 month guarantee. MCC offer a comprehensive annual service covering all necessary vehicle checks, to ensure your car is running at an optimum performance level. We also offer an interim lubrication service for those wishing to have their vehicle checked and serviced in between annual servicing.